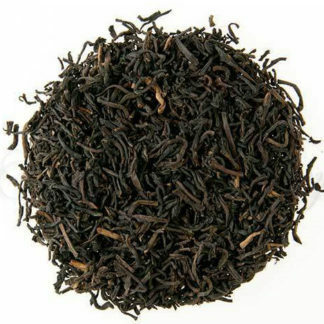 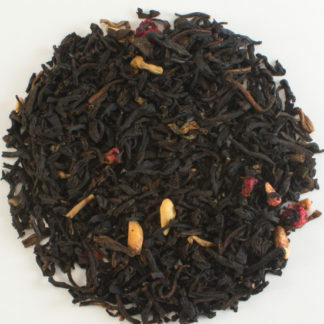 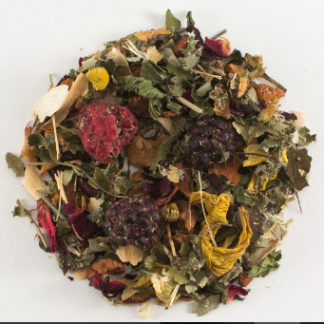 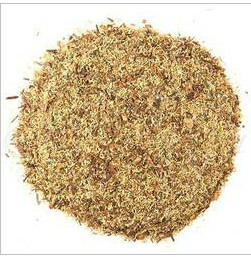 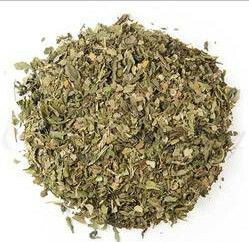 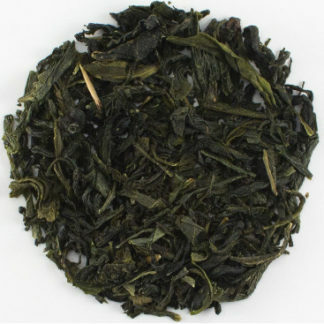 DECAF black tea blend sold by the ounce. 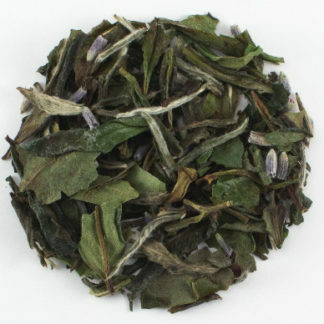 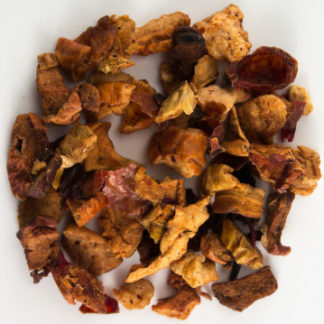 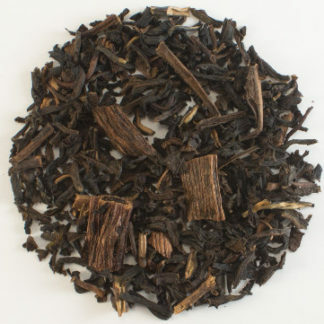 Pieces of vanilla pod give this black tea a creamy aroma and rich flavor. 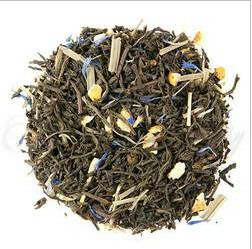 Perfect after a meal or anytime of the day.